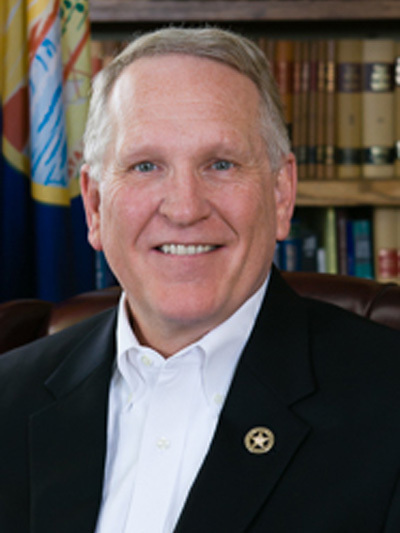 Tim Fox is Montana’s attorney general. He was first elected to that office in 2012. He said that transfer of federal public lands to states “would seem very attractive.” He challenged the methane rule in court. Tim Fox challenged the original Obama-era methane rule in court.